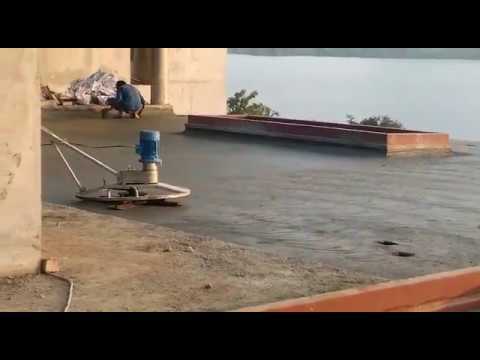 Commenced in the year 2012, Perfect Waterproofing And Coating Services has enlisted the name of the company among the leading firms of the market. We are based out as a Sole Proprietorship firm and situated our operational head at Pune, Maharashtra (India). we are instrumental in rendering services like Waterproofing Service, Coating Service, Painting Services. We are engaged in delivering excellent quality services to our esteemed clients.